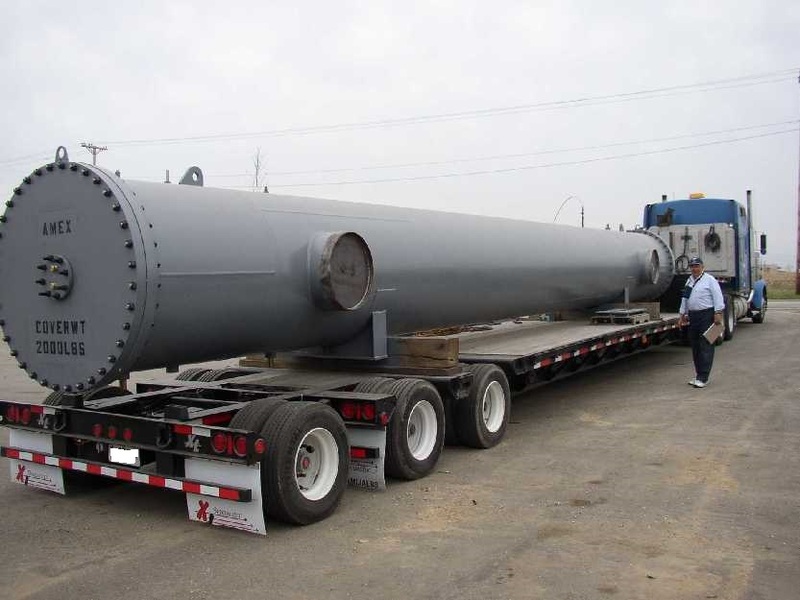 American Exchanger Services, Inc. or simply AM-EX for short specializes in Nuclear Heat Exchanger applications. AM-EX has designed and fabricated numerous Nuclear Heat Exchangers. Nuclear heat exchangers tend to be very large. Particularly this is due to the very large flows which are common in Nuclear power generation. AM-EX is an HEI Member company. When it is time for you to replace your Nuclear Heat Exchangers, in particular the Nuclear Feedwater Heater(s), Nuclear Condensate Cooler(s), Nuclear Fuel Pool Cooler(s), or Nuclear CCW(s), contact AM-EX. 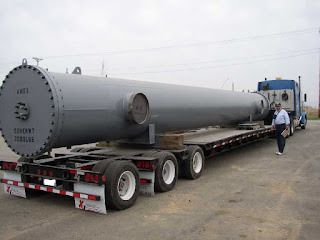 AM-EX has extensive experience with Nuclear CCWs, Nuclear Feedwater Heaters, and various other Balance of Plant Nuclear Shell and Tube Heat Exchangers. AM-EX is a leading in HEI Power Plant Heat Exchanger Manufacturer and Nuclear Heat Exchanger Manufacturer.